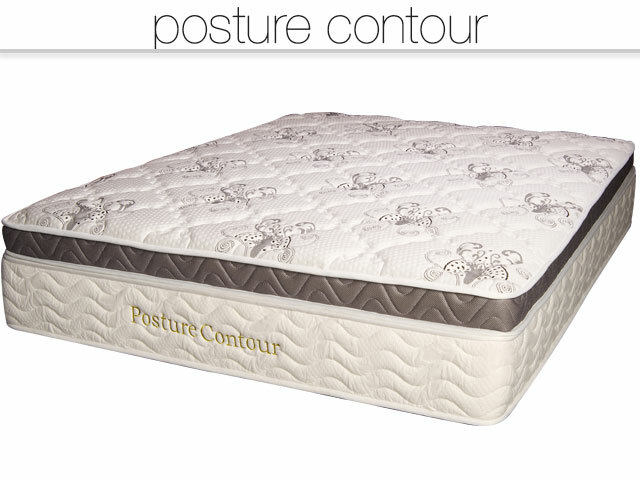 Our King Posture Contour, part of our long standing Luxury Range features in our Clearance Sale. 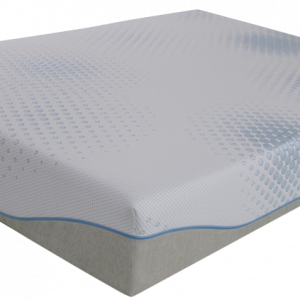 From the moment you stretch out on this prestige pillow-top mattress you are aware you can expect quality sleep every night. What you won’t expect is the price. 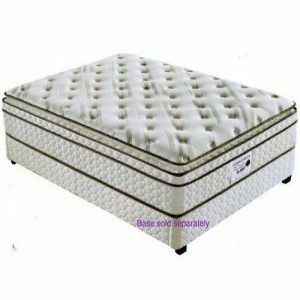 Mattresses of this stature will be more than double the price in well known franchised and boutique bed stores. The 15yr warranty demonstrates the confidence of the manufacturer that the Posture Contour will perform consistently when correctly maintained. 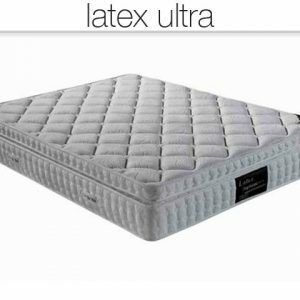 Our last 2 King size are in our Clearance Sale . Our Sale Price will save you $600! The 5-Zone spring unit consists of tempered steel pocket springs over laid with a second layer of mini pocket springs. Tempered steel is stronger and more resilient than regular steel and therefore ideal for long term use in a spring. Each spring is housed in a fabric pocket or sock. That allows for independent movement thereby reducing partner disturbance. With bonnell and continuous coil systems, the movement of one person is transferr to the next person. Therefore you will feel your partner on each change of position. Pocket spring systems contour to your body shape. Ideal when you prefer a firmer feel that contours without softer comfort layers. 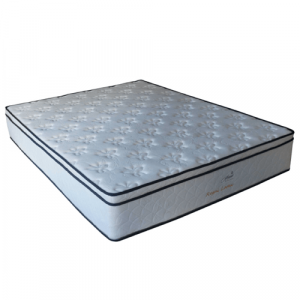 In our current Mattress Clearance Sale the King Posture Contour is a great buy for bargain hunters. The added benefit of a double layer of pocket springs is the extra airflow in the comfort layer. The springs are then overlaid with Latex. The comfort layer then becomes a combination of contouring support with a luxurious, not too soft feel. We have the Posture Contour displayed in our Warehouse Showroom for testing or order online for immediate delivery in most areas. 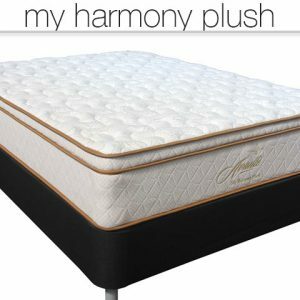 Either way you can rest assured that if you prefer a firm mattress that still contours to your body shape, this one is unbeatable for value. ORDER NOW ONLINE! 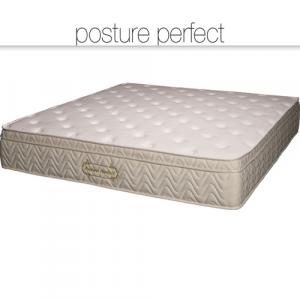 SAVE $600 on the King Posture Contour in our Mattress CLEARANCE SALE!